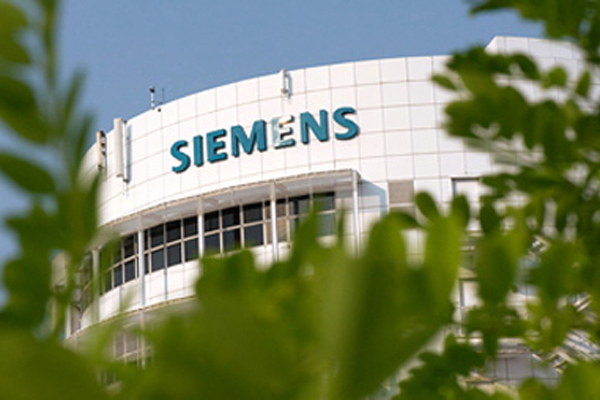 Siemens AG, a global electronics and electrical engineering company, has extended its contract with Orange Business Services for a global ‘Siemens Digitalization Network’ (SDN) built on an SD-WAN infrastructure, connecting 1,500 sites in 94 countries. The increased performance of its communications infrastructure will enable Siemens to take full advantage of further digitalisation to improve its Industry 4.0 processes, said a statement. Under this new six-year contract worth €240 million ($294.48 million), Orange Business Services will migrate Siemens’ entire global infrastructure to a dynamic and flexible SD-WAN network which will connect cloud applications as well as IoT devices, it said. Consolidating network design and maintenance with one single provider will further reduce complexity and strengthen application performance and agility, it added. “We chose Orange Business Services because we see it as a prime partner with the ability to deliver seamless worldwide SD-WAN coverage with the highest degree of security standards – especially to protect against threats from the Internet, quality of service, local support and an attractive price-performance ratio,” he said. “We were also impressed by the flexibility and the service level Orange Business Services has been providing as a trusted partner to Siemens over the past several years,” he added. Demands on the Siemens WAN have increased with virtual teams and teleworkers collaborating on global projects. Orange Business Services can meet Siemens’ needs by combining SD-WAN technology with cloud- and web-based services and solutions, said a statement. With a single-point-of-contact service desk and local presence in 166 countries, Orange Business Services provides Siemens with managed network services in the 94 countries in which it operates. This builds on the long-standing cooperation and governance established throughout Siemens’ worldwide divisions and the headquarters in Munich, Germany. “As a company with its pioneering role in innovation and technologies, Siemens set the highest benchmarks for this project. Combining an innovative solution approach with specialisation in providing robust seamless global network services, Orange Business Services has the end-to-end integration expertise to efficiently implement and manage projects of this scale, including all areas in fast-growing emerging markets and critical cyberdefense components,” he said.